Advanced Office is Southern California's premier Ricoh dealer. Among Ricoh's dealers, we're ranked #1 in their Western Region and 12th in the nation. We believe our success is the direct result of our unwavering commitment to quality and service. For over 30 years, Advanced Office has helped businesses become more productive and cost-efficient with Ricoh's line of copiers, printers, digital duplicators, production printers, wide-format printers, and fax machines. Ricoh is an internationally renowned manufacturer of office equipment, having won countless product, industry, and environmental awards, including numerous BLI awards and the very selective Deming Award for outstanding commitment to quality...twice. As an authorized Ricoh dealer and a member of the National Business Technology Association's Select Dealer Group, Advanced Office is highly qualified to sell, lease, install, and service Ricoh's complete line of office equipment. This includes products made by three of their related brands: Lanier, Savin, and Gestetner. Our local, dedicated team of manufacturer-trained copier and printer experts averages over 13 years of experience, and includes manufacturer-trained service technicians, trainers, and IT specialists. With every new or refurbished Ricoh purchase or lease, our clients can also benefit from Advanced Office's comprehensive service and supplies agreement. This all-inclusive maintenance contract provides parts and labor, ongoing training, toner and supplies (everything but paper and staples), and unmatched customer service. We have a local dispatch that answers all of our service calls, and the infrastructure and flexibility to respond quickly to our clients' needs. Our service technicians respond to routine and emergency service calls in fully stocked vehicles and resolve most problems on the first visit. Our trainers are readily available to visit our clients if they need training on a new product or to provide a refresher course. Plus, we maintain an inventory of over $1,000,000 in OEM parts and supplies, and have immediate access to Ricoh's own inventory. Join the more than 30,000 businesses throughout Orange County, San Diego, the Inland Empire, and Los Angeles that have made Advanced Office their dealer of choice. 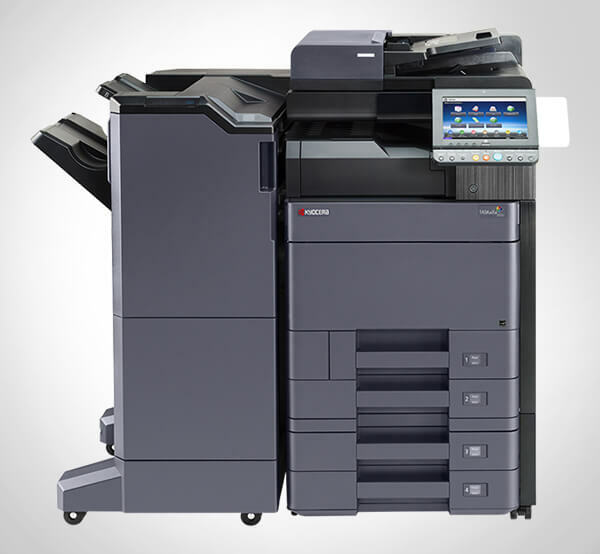 We offer competitively priced, high-performing Ricoh machines with unbeatable customer service. 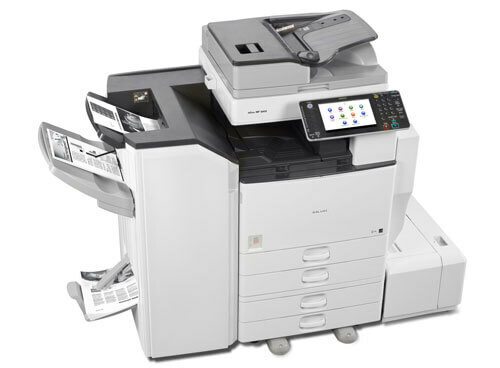 We carry products to meet the demands of workforces of every size and from nearly every industry; our comprehensive analysis will determine which copier or printer model will be right for your specific business. Call today to schedule your free on-site analysis with one of our trusted sales consultants. We wish to extend a special thank you to both you and your staff. You were there when we needed you. It is a refreshing discovery and very much appreciated . . .